Contact Southend Liberal Democrat Councillors. Donate to the Southend Liberal Democrats. Helping the Southend Liberal Democrats. 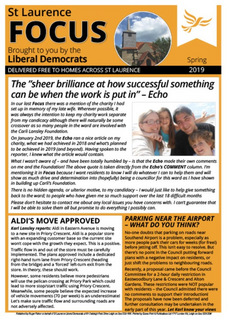 Keep in Touch with the Southend Liberal Democrats. Liberal Democrats across the UK. East of England Liberal Democrats.